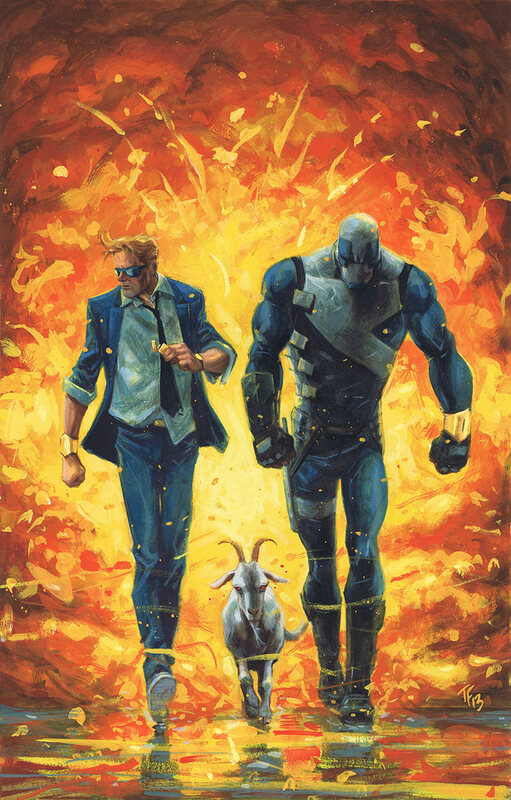 Valiant is proud to announce that fan favorite artist and veteran creator Kano (Swamp Thing, Gotham Central) is joining the world’s worst superhero team for an all-new story arc beginning in Quantum and Woody #9 this April! 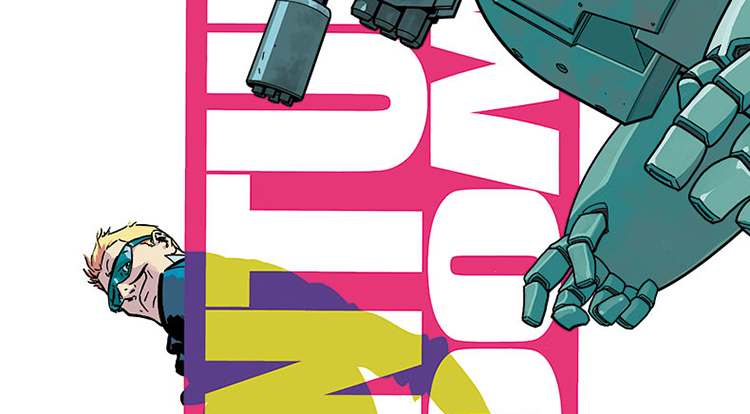 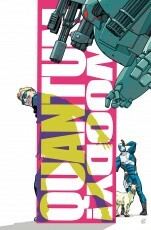 Written by award-winning writer James Asmus (The End Times of Bram & Ben), jump on board here for a brand new high-stakes adventure pitting Quantum and Woody against the latest scourge of the streets – robots?! 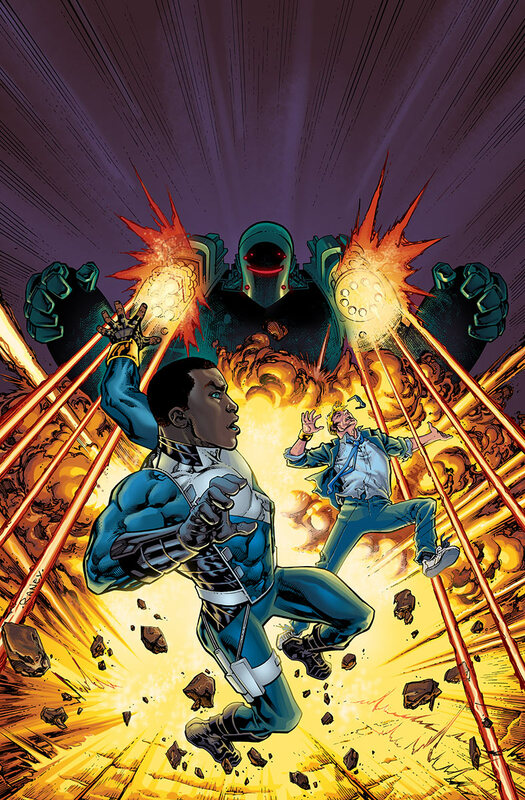 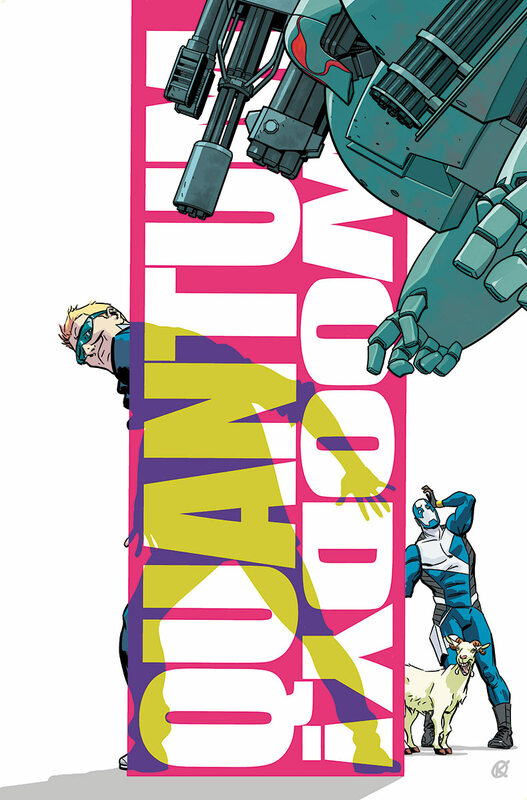 “In the same way that Tom Fowler and Ming Doyle have both done for the series, Kano is in the perfect wheelhouse to make the reader feel Quantum and Woody’s joy and pain, to tell a clear, vibrant, visual story even as the stuff that happens is madcap, fast-paced, and insane, and to make everything just feel hilarious and exciting,” Quantum and Woody editor Alejandro Arbona told Comic Book Resources.